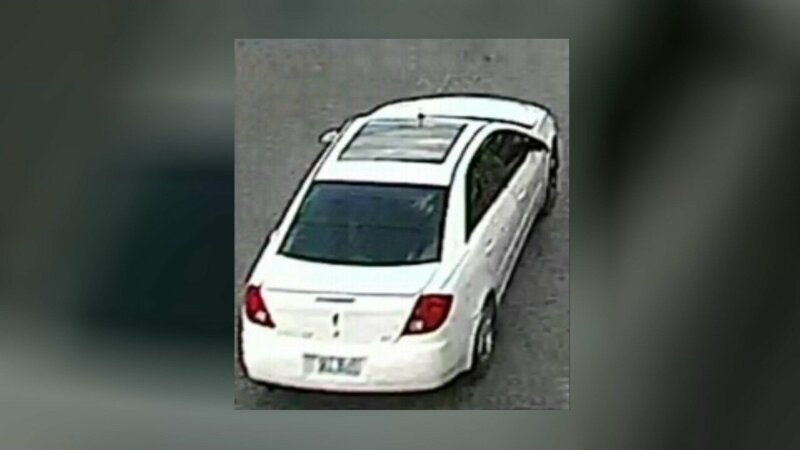 CHICAGO (WLS) -- Police are searching for a driver involved in a hit-and-run on Chicago's West Side. They released Friday a surveillance photo of the vehicle that struck a pedestrian in the crash, who sustained life-threatening injuries. The victim was crossing the street just after 5:15 p.m. Wednesday in the 4100-block of Roosevelt Road in the city's Lawndale neighborhood. That's when police said a white 2009 Pontiac G6 speeding east on Roosevelt struck the pedestrian. The driver did not stop. The Pontiac was last seen taking a left on South Karlov Avenue, police said. It had damage on the driver's side and a large sunroof. The pedestrian was taken to the hospital. Police have not released information about the victim's age or gender. Anyone who has video of the hit-and-run, witnessed the crash of has information pertinent to the investigation should call the Major Accident Investigation Unit at 312-745-4521.